Arms held high I can't breathe without you. 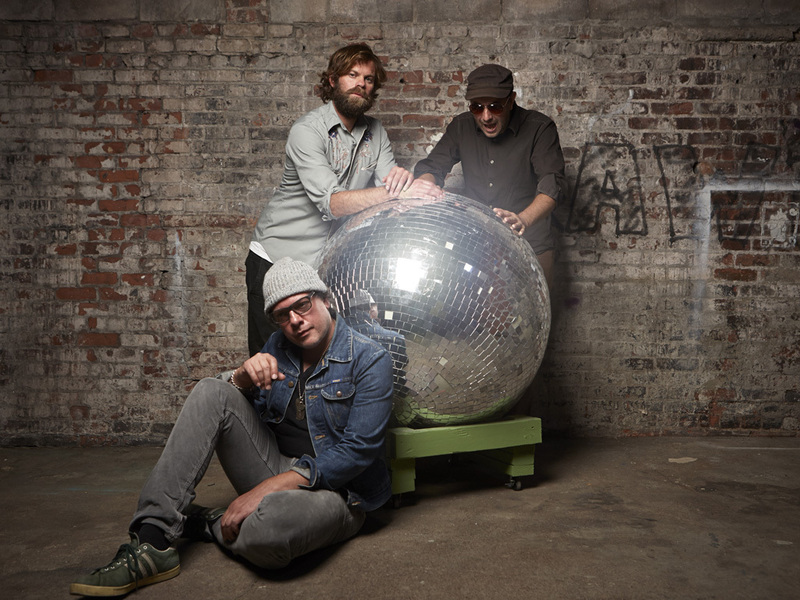 Neil Halstead, Mark Van Hoen, and Nick Holton of the newly-formed Black Hearted Brother are thrilled to announce the release their debut album, Stars Are Our Home out October 22 on Slumberland Records. A brave, beautiful yet experimental album, Stars Are Our Home boasts the craftsmanship of Halstead, Van Hoen, and Holton’s impressive resumes: Neil Halstead, previously an influential member of Slowdive and Mojave 3;Mark Van Hoen, an original member of Seefeel, subsequently working solo and as Locust; and Nick Holton, the main mover behind Holton’s Opulent Oog, and member of Coley Park, who have released albums on Halstead’s Shady Lane label. They had also previously worked together on Halstead’s 2001 solo album, Sleeping On Roads, though Van Hoen also co-produced Mojave 3′s Out Of Tune (1998), Excuses For Travellers (2000) and Spoon & Rafter (2003), while Holton took up production duties for Halstead’s Palindrome Hunches (2012). Van Hoen and Halstead go back much further still, to 1992, when they were in Seefeel and Slowdive respectively. Black Hearted Brother will announce U.S. tour dates in support of Stars Are Our Home in the coming weeks.